Little Brown Jug Mat did not run any races on April 20, 2019. Please choose a date from the list below. 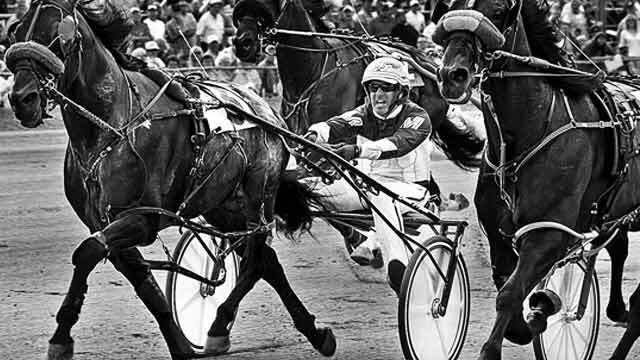 Instant access for Little Brown Jug Mat Race Results, Entries, Post Positions, Payouts, Jockeys, Scratches, Conditions & Purses.